If you have a question or need to book an appointment, simply complete the form and one of our team will respond usually within 10 minutes. 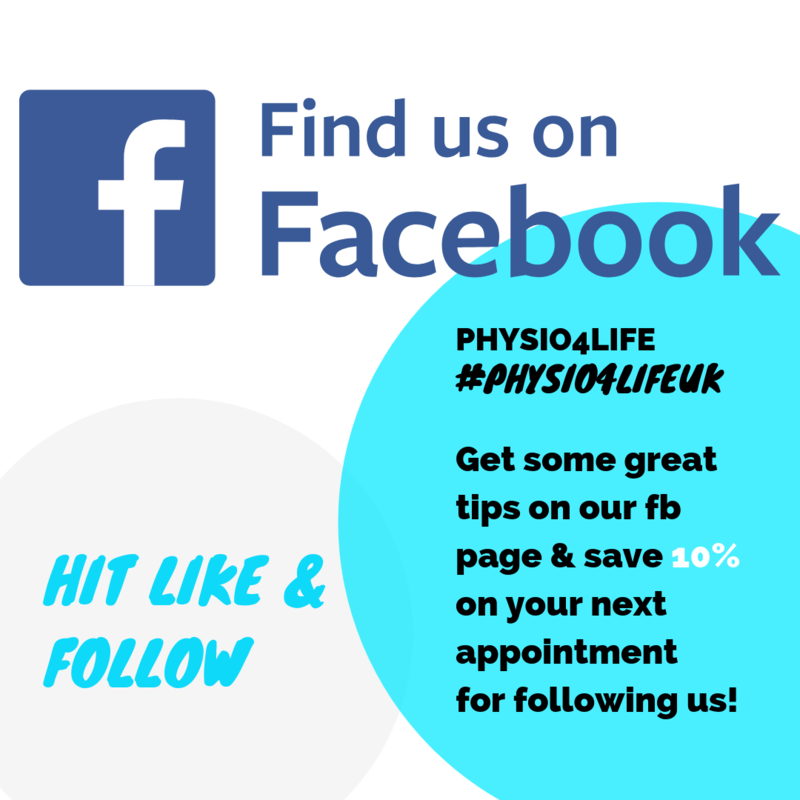 Welcome to Physio4Life providing ‘Physiotherapy East Sheen’. We provide home physio in East Sheen SW14 and at our Physiotherapy clinic in Putney which is just a short commute away. Our skilled physiotherapists are here to help with any aches, pains or sports injuries you may have. Our award winning physiotherapy clinic in London offers some of the best physiotherapy treatment available in East Sheen SW14 London. Physiotherapy is used for the treatment of musculoskeletal injuries, these include back and neck pain, as well as general aches and pains in the muscles or the joints. 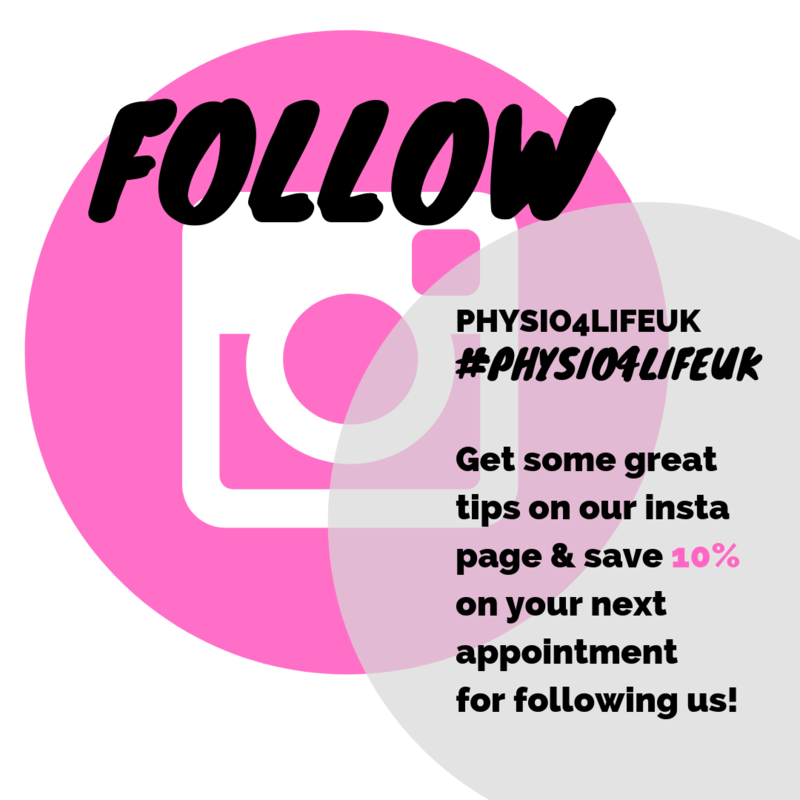 At Physio4life near East Sheen we specialise in back/neck pain as well as sports injuries such as muscle pulls and tears. We also carry out postural and musculoskeletal screening to assess any muscle imbalances which may lead to further injuries. We also have close links with leading surgeons and sports doctors, so that when required, further diagnosis and investigation (MRI, X-rays or Ultrasound) are obtainable, ensuring your problem can be dealt with efficiently. Another key area we specialise in is post operative rehabilitation. This is vital after any surgery to the joints, as this will speed up your recovery time and allow you to get back to the lifestyle you want to enjoy. 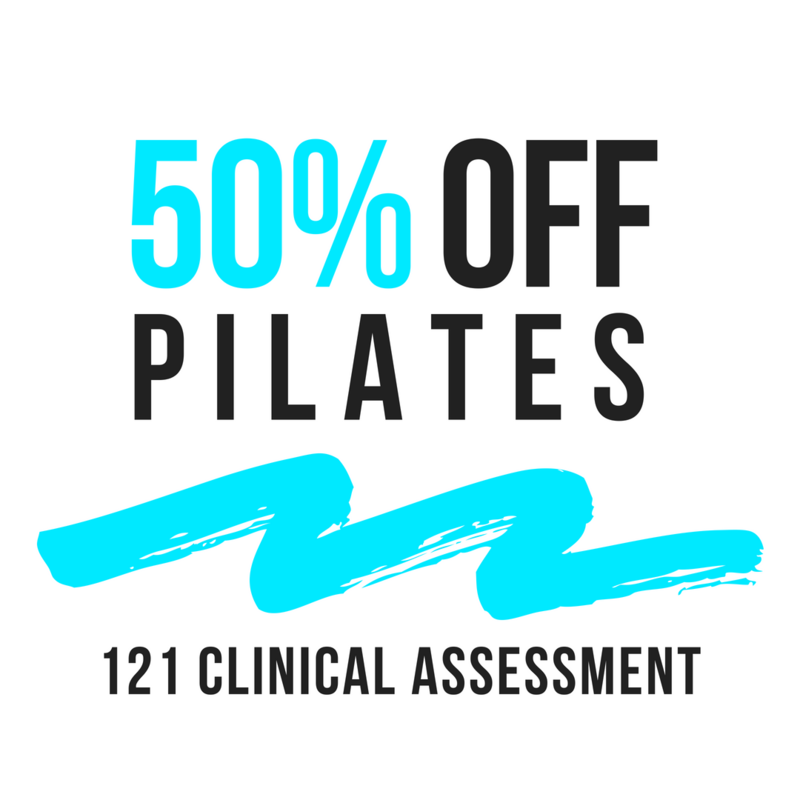 Our flagship physiotherapy clinic close to East Sheen consists of seven spacious consultancy rooms, 1000+ sq ft of gymnasium for fitness training and rehabilitation, and a 1000+ sq ft Pilates studio which includes a Pilates reformer and trapeze table used in one to one Pilates as well as clinical Pilates. Our excellent facilities enable us to treat all levels – including the elite athlete – with long opening hours, Mondays to Saturdays, there are always appointments available to suit you. 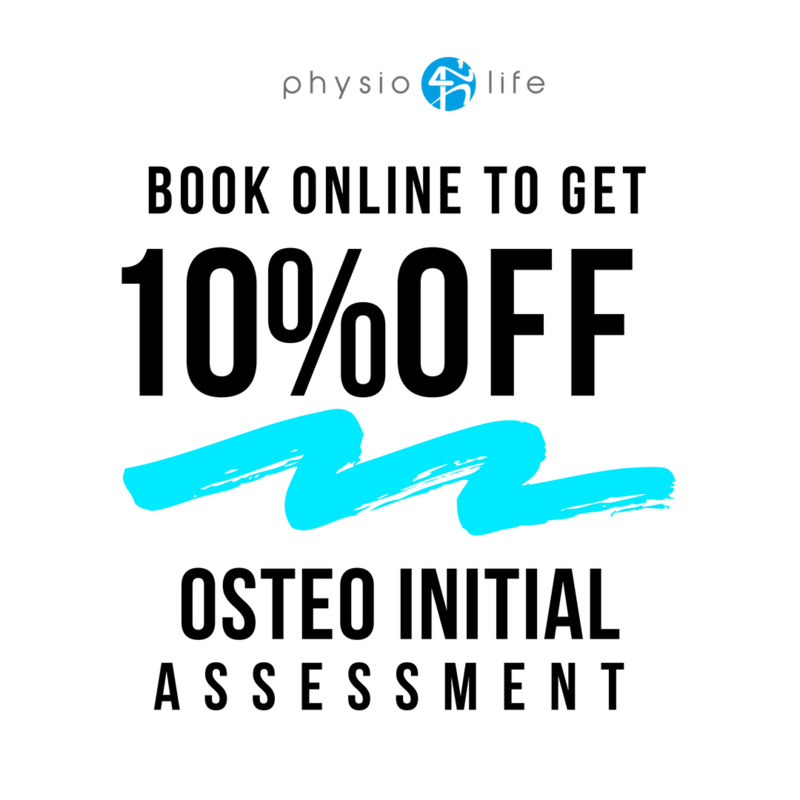 The initial visit for physiotherapy in East Sheen will involve a 1 hour consultation where the history of your problem is taken, along with a musculoskeletal assessment and a full treatment. The physiotherapist will then tell you what needs to be done to return you to everyday activities or sport. This may include further treatment including manual therapy such as massage, electrotherapy (ultrasound, interferential etc.) acupuncture, manipulation and mobilisation. It could also mean doing rehabilitation exercises in our gym supervised by the physiotherapist or rehab trainer. All Physio4Life physiotherapists are state registered chartered physiotherapist which means they are recognised by the NHS and all major health insurance companies. At Physio4life (Home Physiotherapy East Sheen) we are proud to have treated patients from all over London and even the UK. If you are looking for a registered physiotherapist with the experience to help treat your sports injuries, stiffness, lower back pains, chronic back pain, sprained ankle injury, ligament damage, running injuries, pregnancy pain, sciatica, headaches, dizziness, shoulder pain, remedial pain then why not contact one of our highly trained and expert Physiotheapists East Sheen, Putney, Parsons Green, Fulham, Chelsea, Chiswick, Barnes, Kew, Southfields, Earlsfield, Roehampton, and West East Sheen. Have a question you would like to ask our Physiotherapists? Use our ‘ASK A THERAPIST‘ feature. 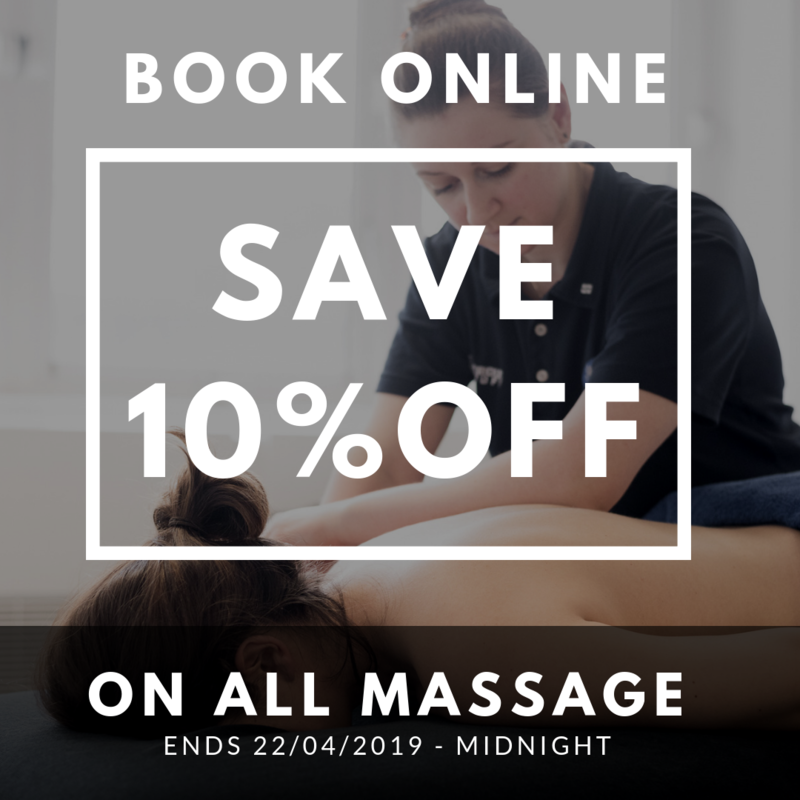 How can Massage Help Pre & Post Marathon? How can Osteopathy help Mums with post-natal pains? 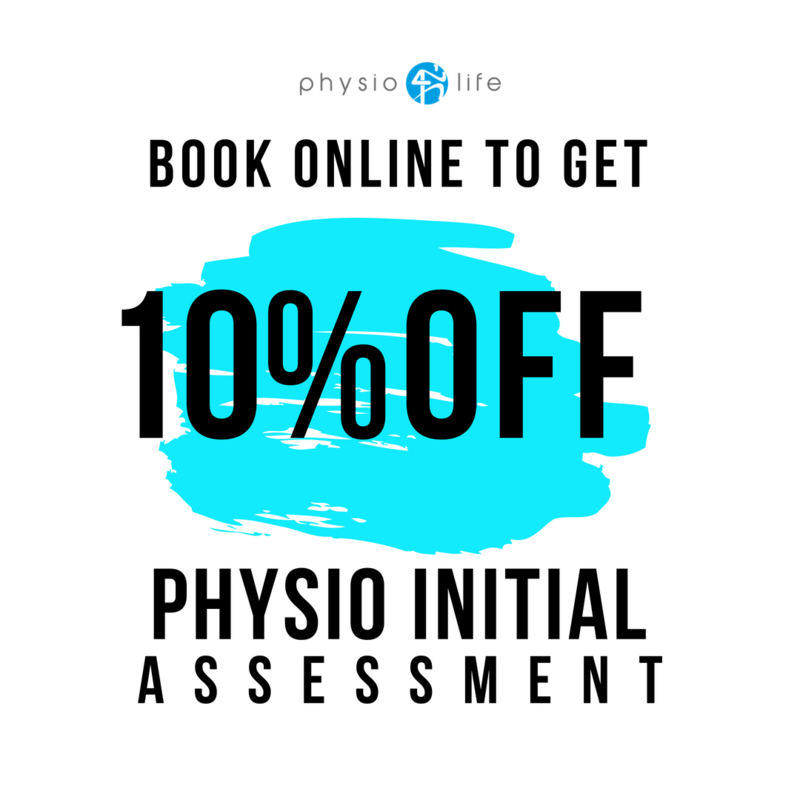 Ready to book an appointment with Physio4Life? To book an appointment please complete our contact form with your details and one of our team members will be in touch within 10 minutes. © Physio4Life 2019. All rights reserved.